SSMECH Offers Washing Machine with superior quality at cost efficeient price. These machines are maufactured by incorporating latest technology. 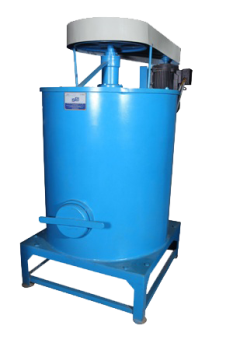 This machine is suitable to seperate dirty water from plastic waste. the quiality of washed material is next to virgin material. Our machine is appriciated among our clients for durability, performance and efficiency. The easy discharging arrangement and easy operation make it a preffered choice over the available subsitutes in the market.